Behavioural interviewing is viewed as a predictor of future behaviour and work ability, done so by delving into previous behaviours, skills and outcomes. When answering questions, always remember “honesty is the best policy “, do not lie, or fabricate answers. In answering these questions, think of recent situations where you had to use certain skills sets, deal with a particular situation, work on a special project or solve a problem for example. Be aware of the type of motivators the interviewer may be angling at e.g. handling conflict situations, time management or drive and motivation. 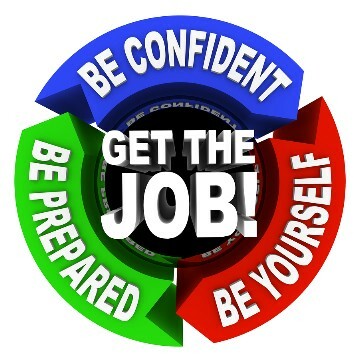 It is a good idea to consider the job description and requirements of the role in your preparation. If you remember the below 4 key elements and follow this structure to behavioural questions, you will sail through the interview with confidence! Describe the situation giving enough detail to be clear but ensuring you answer is concise and relevant. The interviewer will be looking for a specific situation, not a generalsiation or a hypothetical situation. Talk about the specific tasks and the skills used to get the result/complete the project. Explain what you did and the action you took to complete the task. Elaborate on what you were personally responsible for, not what you should/could have done, the interviewer wants to hear what you DID! And finally talk about the results and outcome of the situation. Once again highlighting your involvement and measurable tasks if applicable (e.g. time frames, budgets, processes). Remember to do your research (with both your own background and experiences and the company and job description) and be as prepared as possible. This will reduce stress and allow you to feel confident and positive during the interview – allowing a more authentic you and the chance to put your best foot forward!